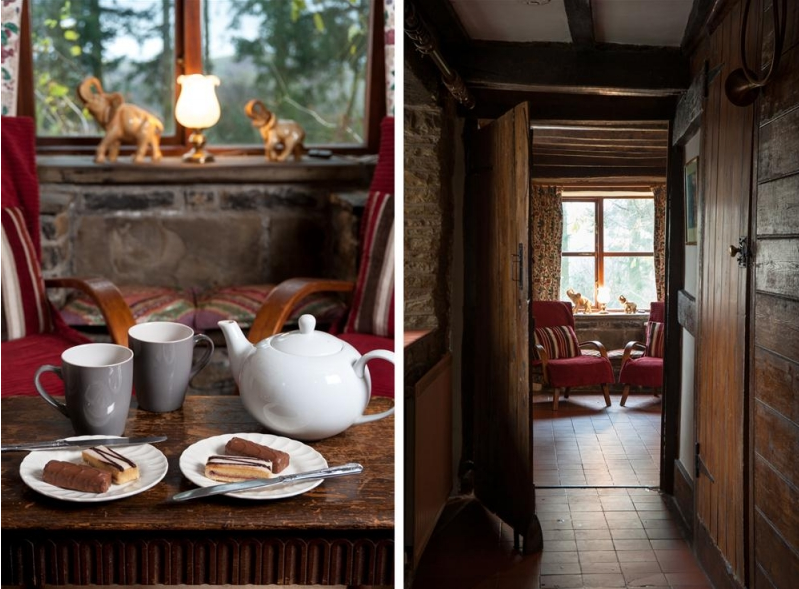 A Photographer's Insight: New cottages from 16 person to 2 person hide aways. Last week our brochure arrived from the printers. definitely worth a look as we have quite a few new additions since the last brochure came out. You can order your copy via the website or call the office and find out what new cottages are on for the New Year. It really is a good one. 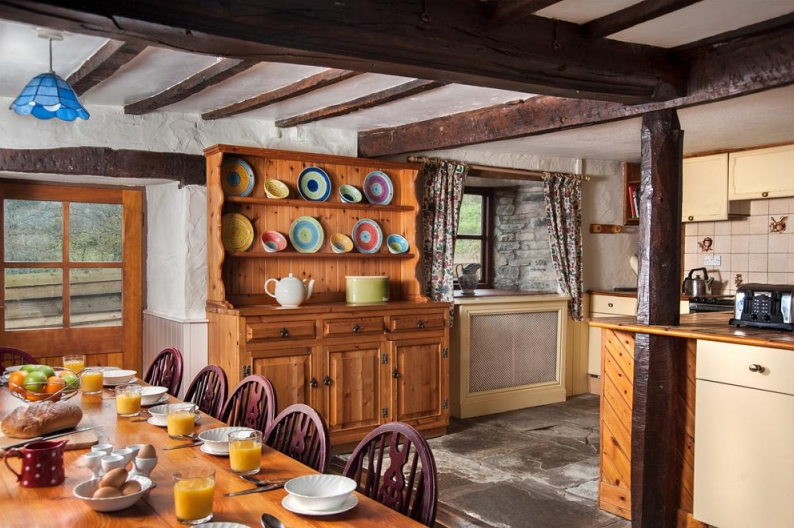 Trowely Farmhouse is a fantastic old farmhouse building with two living room areas (perfect for large family bookings where the kids to express their own volume, but in a different room) and a large kitchen/dining room. 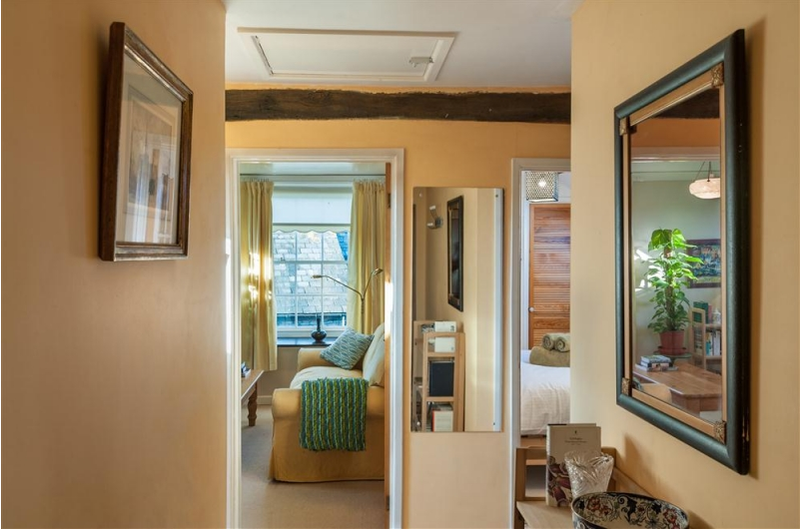 Upstairs are several bedrooms with undulating and slanted floors typical of old buildings in the area. With the days getting shorter, light has been less easy to work with meaning large properties have to be done in 2 days, so after Christmas I will be off to photograph the bedrooms in all their glory as well as Brewers Barn opposite which will be added in the new year. I took the opportunity for the darker sky to take an evening shot as well for the exterior. 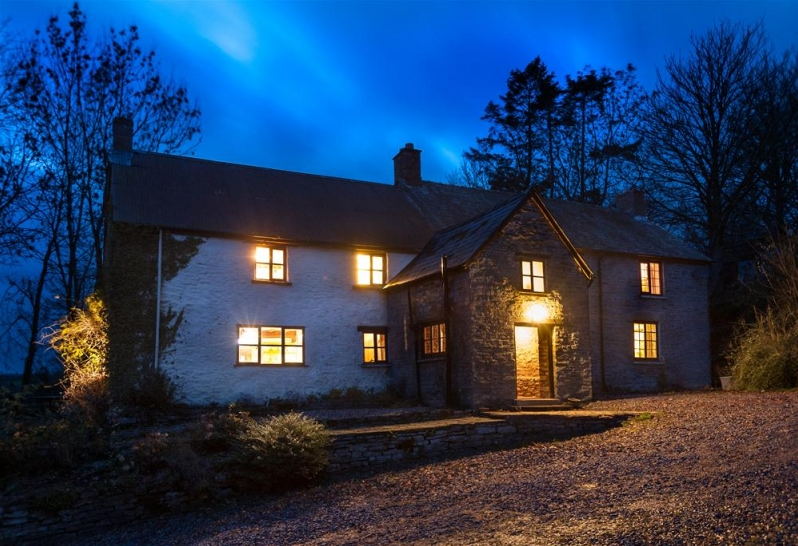 Author's is a stones throw away from the center of Hay-on-Wye town, but is remarkably quiet. Great to for one or two people to get away and still get some town life as everything is within walking distance. Even the countryside. 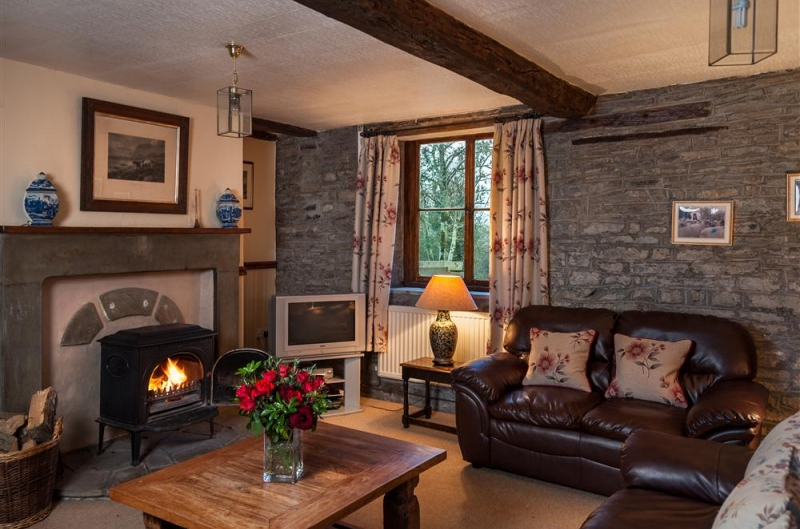 For two people is is spacious and yet cosy featuring old beams and eaves despite the front of the house being the only original walls. 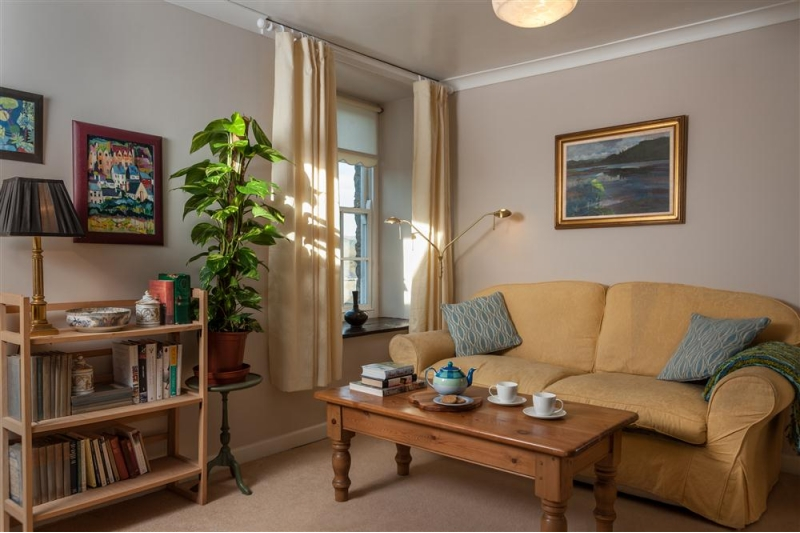 Luckily the day we shot Author's Retreat the skies were clear and icy blue and the sun was shining which created a beautiful golden light inside the warm apartment. 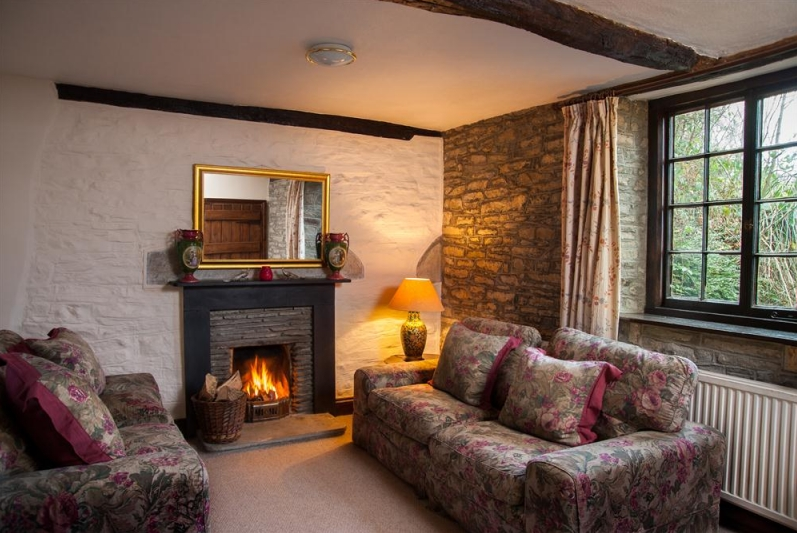 This little bolt hole would be a great place to celebrate Christmas or the New year last minute! And maybe enjoy a mulled wine and some minced pies from the pub, the Blue Boar, down the road.